The Solid, Elegant and Sleek looking with Tempered glass. Had been waited for 2 months before release and arrived to my country. Note: -Defenitely not a build which is begineer friendly but not as hard as some other full loop build. -Always aware of the tempered glasses are fragile. Recommended to put back into the chassis's box. Step to be done: 0)Plan the layout of the case with component 1) Install PSU into the case 1st, 2) Install components on motherboard (CPU, Thermal Paste, AIO, etc.... except RAM) 3) Install Motherboard into case 4) Install AIO into case with fans 5) Install SSD+GPU 6) Cabling 7) Install LED Strip 8) Cable Management 9) Jobs Done! It done its job right, since it is not recommended to use air cooling in this particular case, this model that does not come with stock cooler doesn't matter me. This AIO is from my previous build. Very good in cooling, but it appeared to be bulky and somewhat noisy when on full load. Might considered get a lower profile AIO since i did not play the OC game. This product pretty self explanatory. The best ram made by Corsair! Just that it does not come with RGB, needed an upgrade kit to fully expose its white LED lightning. Zotac is known for its value and superior long warranty! But might as well want to change to Blower style GPU as how the Case been designed. 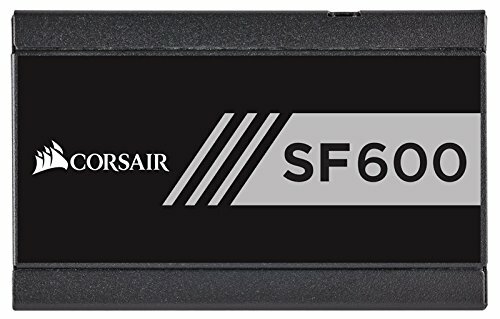 Get this along due to majority of my component are Corsair. Got this modular version for better cable management. Note: Stock cable is stiff. I had a hard time while doing cable management. Sort of like what I'm doing minus the ram/gpu. Looks great. Thanks! Meanwhile im looking forward on the upcoming 1070ti FE. For this case i think blower style gpu cooler does a better job due to the limited ventilation on this Shift. 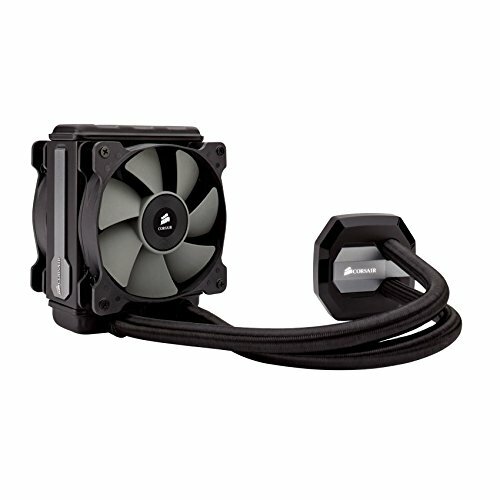 The Corsair AIO Fans are horrible. Get a Noiseblocker or Noctua fan and then your rig will run so much quieter on full load. Yes, its noisy as what you described when its on load. May i know how does the Noiseblocker should looks like and how should it be installed? Any Sample images ? Thanks, but i think there are still room of improvement if you use custom sleeves. The stock cable of SF600 is so stiff. It makes my finger pain for a few day after i done my cable management of this Shift. Fair enough, I've started getting CableMod cables with all my build and have loved the results. Looking at doing something similar. How loud are the GPU fans getting, given the limited space? I have the exact motherboard + processor as you. I'm interested with the build, but I use m.2 NVME, which runs very hot. Since the m.2 is facing backward, do you think it will affect the GPU thermal on this case? I'm using 1080TI founders edition. Currently running on Evolv ITX, and looking for a smaller case to make a somewhat true ITX build. All those interior space is wasted since I use AIO, and kind of weird to see a hollow deep case. 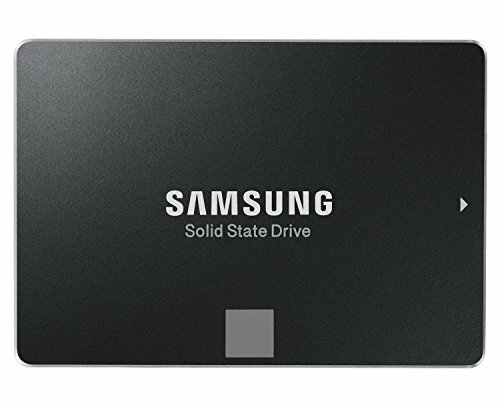 NVME SSD should be just fine especially with a blower card, at lest it is fine in my own Shift X which shouldn't be much of a difference as the top side of the case is the same. Thanks, problem is I added up a custom heatsink to the memory modules and slightly added the height by 20 mm or so. I think I need to look into more pictures to judge the clearing first. Nice build! I find the shift so attractive as well but not really the case for me with my current setup. Did you get that backplate with your GPU? Hey, how did you remove the ugly sticker on your PSU? I did not remove the sticker, Instead, I put a black vinyl sticker on the PSU.